Have you ever passed a building or architectural structure that caught your attention and wondered “what’s in there?”. Since moving to Northumberland County in 2007 I have had this feeling many times. In a number of cases I have photographed the exteriors of buildings that caught my attention for their architectural detail and shape, historical significance, period look, environmental setting, or just plain weirdness. 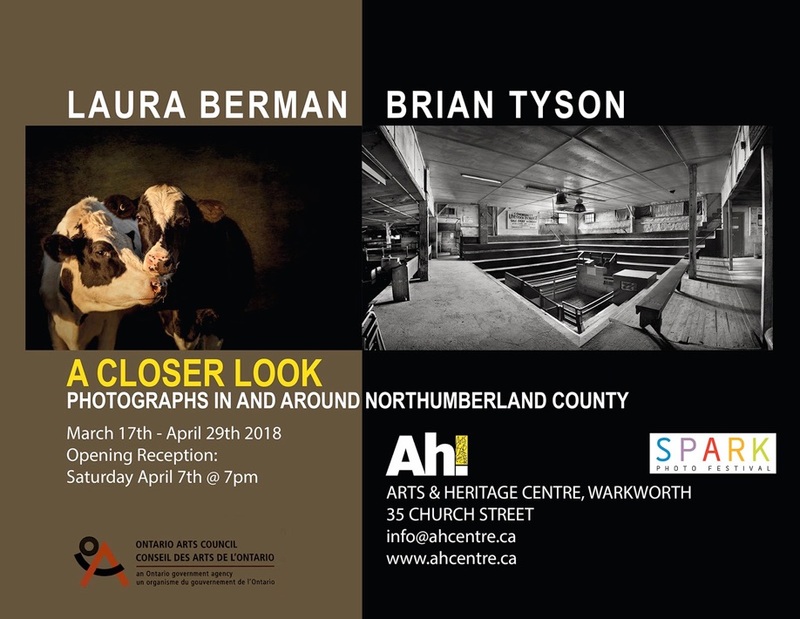 For this exhibit I have returned to some of the structures that have captured my interest, this time to take a ‘closer look’; to find out about their past, their present, their uses then and now, and, this time, to photograph their interiors – to reveal the “what’s in there”. After all, as the old saying goes, you can’t always judge a book by its cover. Thanks to the Ontario Arts Council for a grant to defray some of the expenses of this gallery show.